The carpets that we provide are fantastic for homes in the local area, and we’re sure that we have a design for you. With incredibly popular wool carpets, we have everything you need for comfy and attractive domestic flooring. 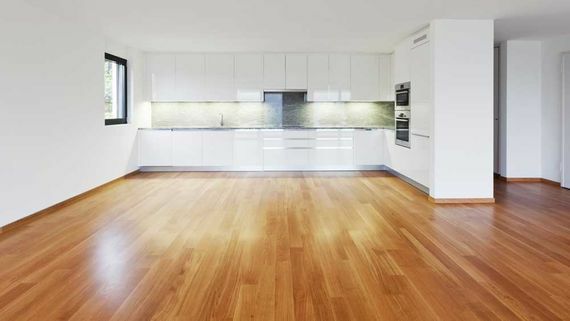 Our sustainable, eco-friendly wood flooring options are ideal for homes in the local area. We offer a product and service for everyone, so get in touch with our experts today. Our LVT and laminate flooring is some of the best in Surrey, and we’re sure that we have a solution for you and your home. Take all of the best bits of traditional flooring and combine it with added flexibility when you choose these options. As well as outstanding domestic flooring options, we also have solutions for schools, hospitals, and other business-centric locations. Our commercial flooring options are fantastic, and we’d love you to take a look at what we offer. Based in Surrey, our family-run business stocks, supplies, and fits every type of flooring and floor covering you could need. Whether you need a carpet, laminate, vinyl, real wood flooring, or a rug for your domestic or commercial property we’re here for you. We specialise in offering a complete flooring service, and with more than 30 years of experience in the trade we're confident we can find the right flooring for you. Call Ashley Flooring Ltd today for a great service. We’re registered with Checkatrade and are Surrey Trading Standards Approved, and this underlines our quality. Visit one of our stores to enquire further about our services. No matter the project, we’re more than able to help with all aspects of flooring. With everything from carpet tiles to non-slip floors and wood flooring to intricate designs, we’re sure that we’ll have ideal flooring for you. Ask about Our "Super All Inclusive Price"
Serving the People of Surrey for over 20 Years you. CALL US, in Surrey, for more information on our carpets and flooring.